Protect yourself. Reviews you can trust. Select keywords to find your Locksmith. Pete and Simon were flawless. Excellent communication, on-site service, follow up. They made the experience effortless. Simon is a hoot as well. Thanks for the exceptional service. : Service was great - quick response and very professional service. : Would definitely this company. Thank you! Came here after I broken my house key in half. 5 mins I had a new key. When he gave me the price, I told him I didnt have cash and rather than making me go get cash and come back, he simply told me to come back and drop it off when I have it. Its little things like that, and now I would not go anywhere else. Extremely affordable, fast, and reliable service! Excellent service from Mo, from start to finish. Thank you Mo. Vlad was prompt, friendly, very helpful. I am really satisfied with the product and the service. Thanks!!! Lior arrived to unlock my car fairly quickly. He was fast, efficient & friendly!! Steve was very upfront and was a great help after another company (Checkpoint door & lock) left me and my company high and dry with no lock. Will recommend Steve anytime no our customers, friends and family . About a week ago I got locked out of my truck and had to call someone for car lockout service. 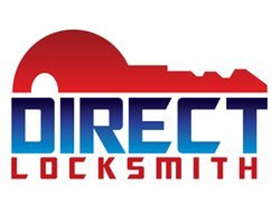 I searched online and for some reason Deer Park Locksmith caught my eye. Their ad was not promising the world; just great service. I called and in less than 30 minutes later their locksmith arrived and got me back inside my vehicle. I recently hired Pro Locksmiths to install locks in my condo. I had a fantastic experience, they are very reliable and expert in the field. I dealt with Paul he was wonderful, very kind, friendly and on time. Communications ect were all great. I highly recommend them for all your security needs. I called this store today to get advice on a deadbolt lock that was increasingly difficult to use. I was ready to have a locksmith come out and repair it but the fellow at this shop gave me some advice with respect to trying something at home before I spent the money on their services. 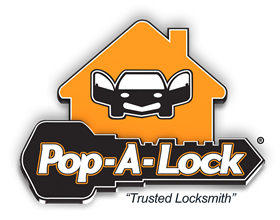 Their advice worked and given that experience the next time I have a real problem they will be the first locksmith I call. Friendly and honest staff with reasonable prices. the only place i will use to change locks / cut keys. good prices, great service...i know some other places that could take a lesson from these guys :) thanks! Wow! 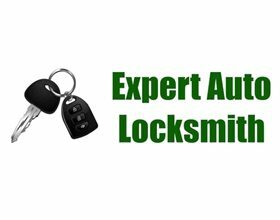 Action Locksmiths is incredibly fast and polite and knowledgeable and reasonably priced. These guys are really reliable and I will use their services any time! !